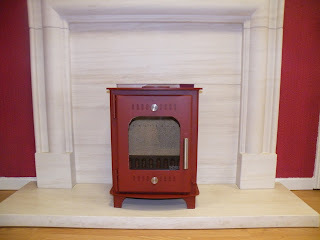 This week saw us despatch our first batch of coloured stoves. We did a couple of Chieftain boilers in Red. They look really good (but i would say that) but they really did. We have also sold some Fiachras in cream, Red, Silver and even one in brown. 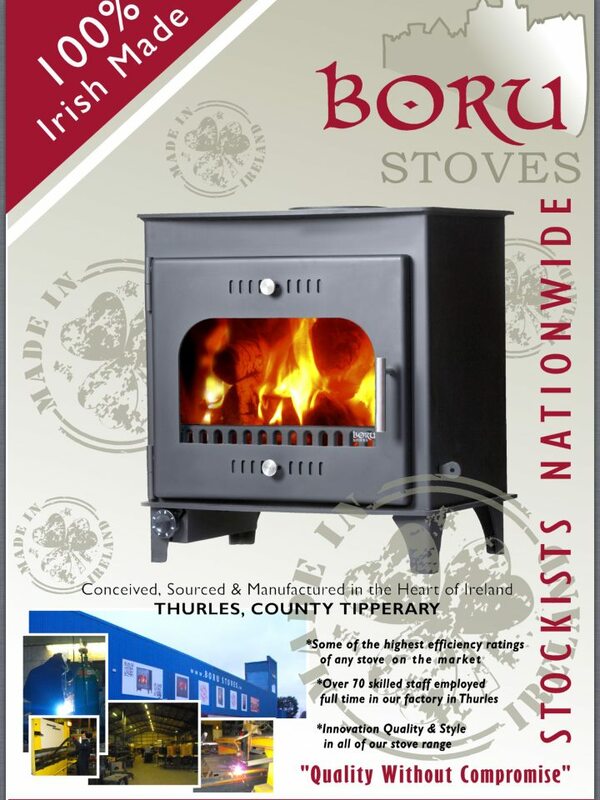 Once again thanks to everyone for supporting local industry in Ireland!